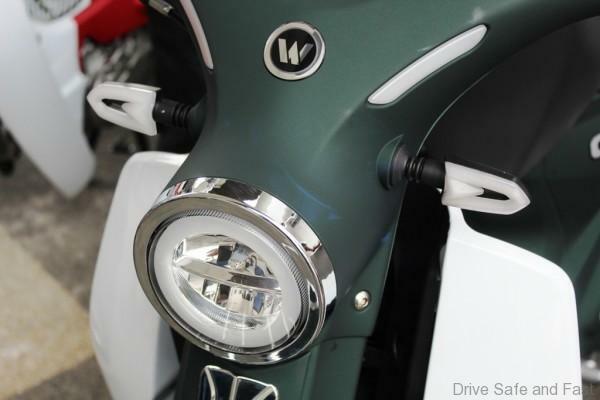 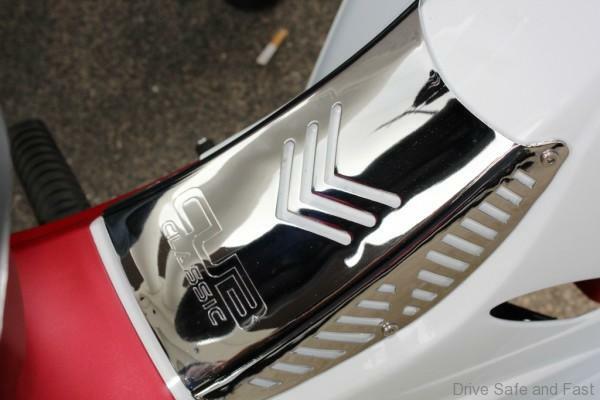 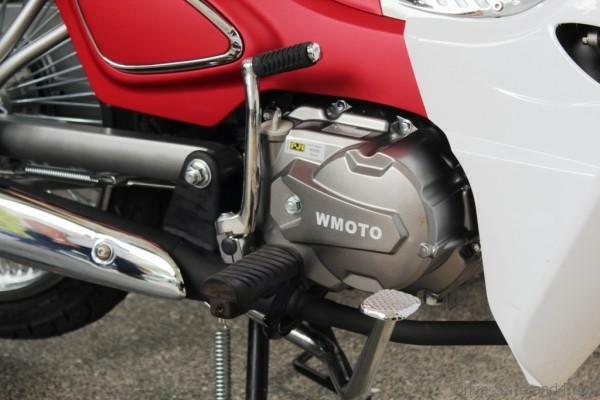 Mforce Bike Holdings Sdn Bhd has launched a new motorcycle brand called WMoto (Wawasan Moto). 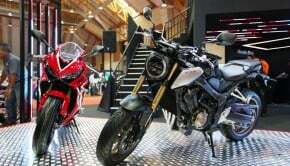 It is the second house brand launched by the company following the SM Sport brand that was introduced last year. 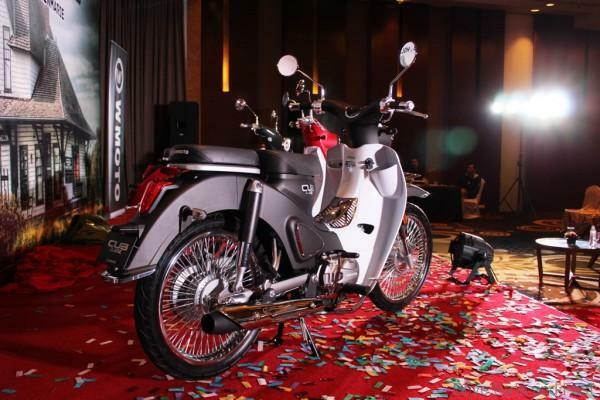 To kick off its operation in the local market, WMoto has introduced its first model which is called Cub Classic. 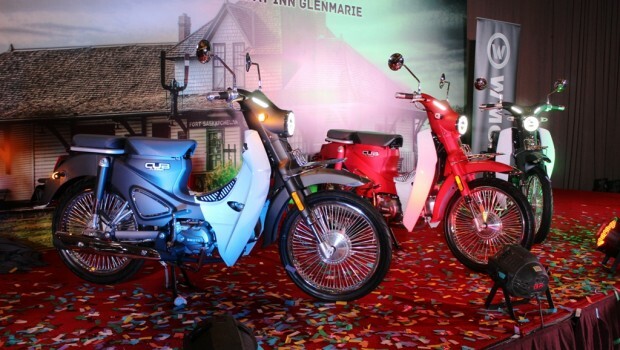 Combining classic styling with modern features, it is powered by a 4-stroke, single cylinder, Euro 3 engine with a capacity of 109.2 cc that produces 6.4 hp at 7,500 rpm and 8 Nm at 5,500 rpm. 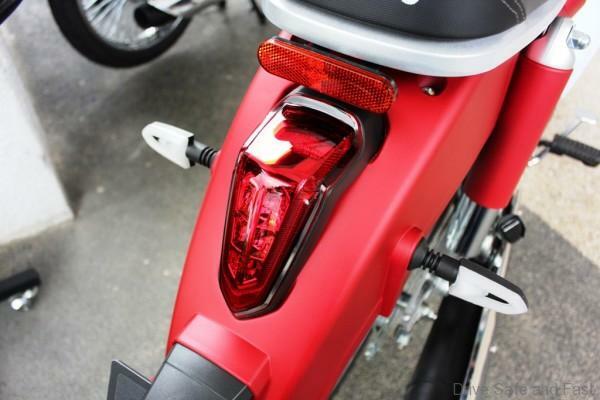 The Cub Classic is equipped with electric and kick starters, a USB charging port for on-the-go charging as well as front and rear LED lights. 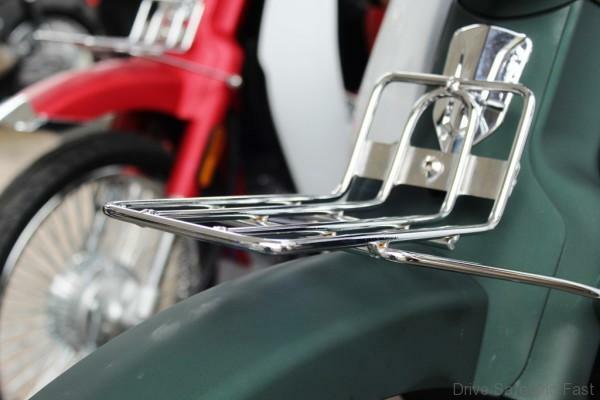 The rear seat on this bike is detachable, allowing the bike to function as a single or double seater. 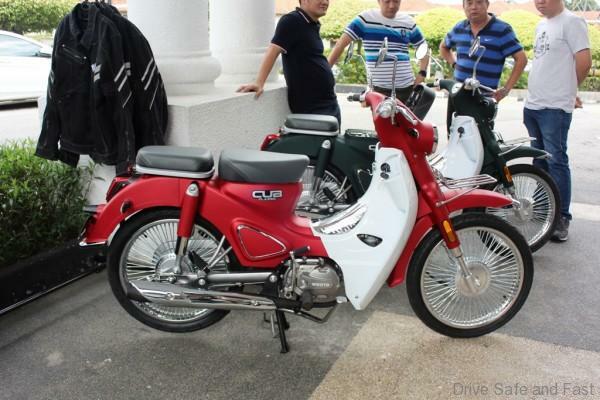 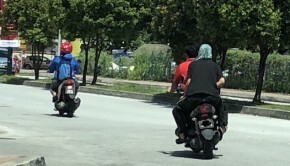 As for suspension and braking, the Cub Classic comes with front upside-down fork and rear telescopic coil spring, along with front and rear drum brakes. 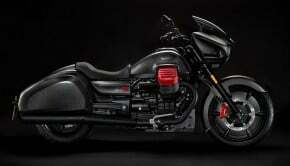 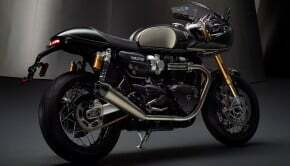 The dry weight of this bike is 100 kg while its fuel tank has a capacity of 4 liters. 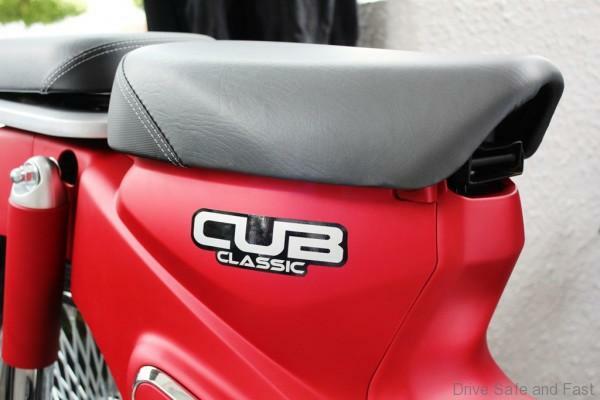 The Cub Classic is available in Matte Red, Matte Green and Matte Black. 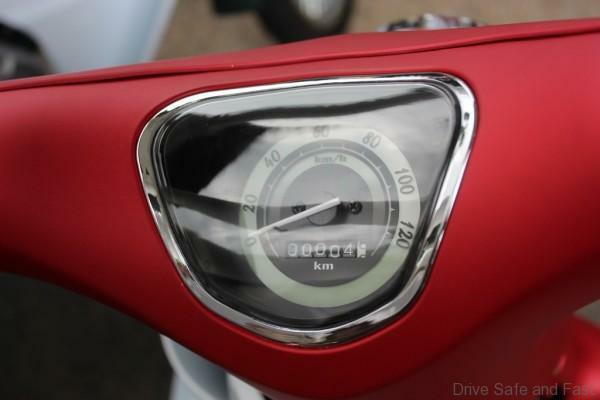 It is priced at RM4,588 (excluding SST, registration fee and insurance) and comes with a two-year/20,000 km warranty.